Please pre-register and we will email you when class will begin. Start your puppy, adopted dog or untrained dog off right & build a relationship using positive reinforcement training. At the end of the 6 weeks you & your pet will receive a certificate of achievement for the course. 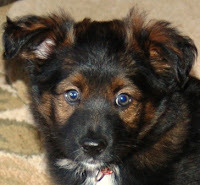 Note: AKC S.T.A.R Puppy Test - Puppies up to 1 year old can take the test. Mixed breed & purebred dogs are welcome to take the test. There is an additional fee. Please note that there needs to be at least 3 people who register for a class. If there are not enough people that class will be canceled. Note: Bordetella (Kennel Cough) vaccination – given within the year but at least 10 days prior to the start of class. 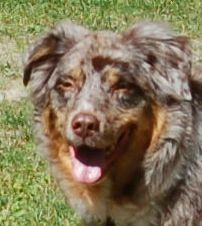 We provide Doggie Daycare, Dog Training and Cat Boarding to the Lake Sunapee area. We have over thirty years experience caring for large and small animals. No Daycare and no drop off or pick up. No bookings or Daycare during this period as we will be away. Copyright © 2019 Andrew Brook Tails 'All Rights Reserved.'. Picture Window theme. Powered by Blogger.